Belgium celebrates its National Day on July 21. On that day in 1831, the first king of Belgium, Leopold van Saksen-Coburg-Gotha, delivered the oath to declare him the king. What better way to celebrate this day along with the Belgians than by looking at five of the country's most elite players. There's only one man deserving of Belgium's top spot: Davidi Kitai. 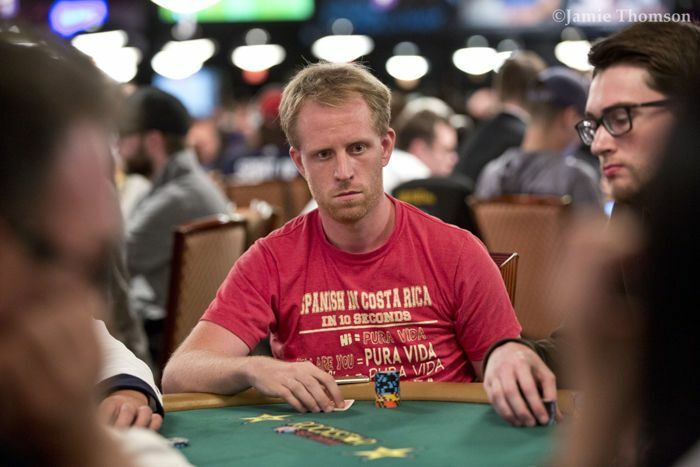 With nearly $10 million in recorded cashes, the 38-year-old from Brussels dwarfs his nearest challengers on the Belgian All-Time leaderboard. Kitai has amassed 12 victories over his 12-year career and has notched 123 cashes. Kitai belongs in an exclusive group as one of the eight Triple Crown winners in the world. 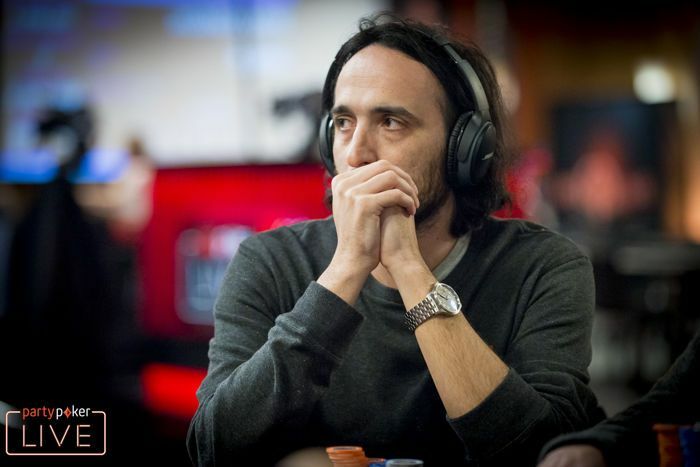 "KitBul" captured the first part of the trifecta by winning a WSOP bracelet in 2008 in a $5,000 Pot-Limit Hold'em event ($224,560). Kitai would go on to win two more bracelets over the years. The WPT title was the next one he could cross off his list after winning the WPT Celebrity Invitational in 2011 ($100,000). The third and final piece, an EPT title, was captured in 2012 at EPT8 Baden, where Kitai won the €5,300 Main Event for a staggering €712,000. Over the years, Kitai has shown no signs of wear and tear and still frequents the big buy-in tournaments as of today. Just mere months ago, Kitai was victorious in the €25,500 Super High Roller at the partypoker MILLIONS Grand Final in Barcelona for €700,000, his second biggest score ever next to the EPT win. Kitai's life will soon be even more exciting as he's expecting his first child this year. Arguably the hottest rising star representing the "Red Devils" at the tables today is Bart Lybaert. 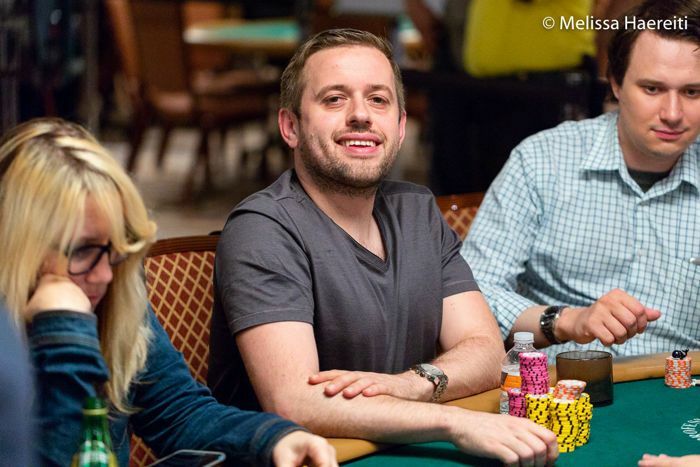 The outgoing Lybaert just came off one of the hottest WSOP's in recent memory, though his accomplishment remained relatively under the radar as the likes of Shaun Deeb and Joe Cada overshadowed him with even sicker summer stats. That doesn't take anything away from Lybaert's monster run in the past two months that saw him leave Vegas with more than half a million in winnings. 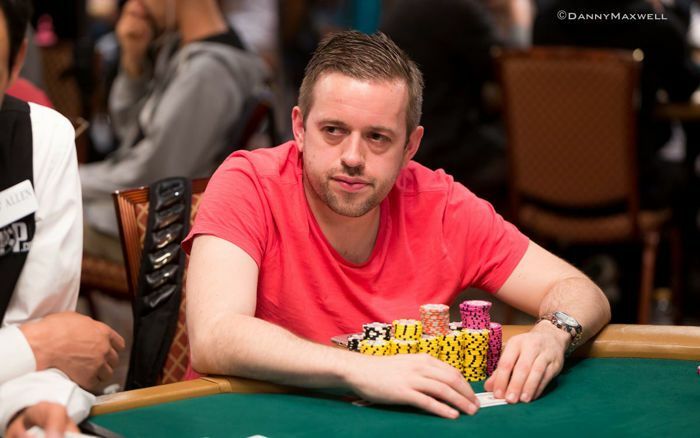 With nine cashes at the WSOP, Lybaert moved up to a very respectable 14th spot on the GPI index, solidifying his reputation as one of the most dangerous tournament players currently on the planet. Lybaert's speciality is going deep in record-setting fields, and he proved that with two runs in large fields this series. 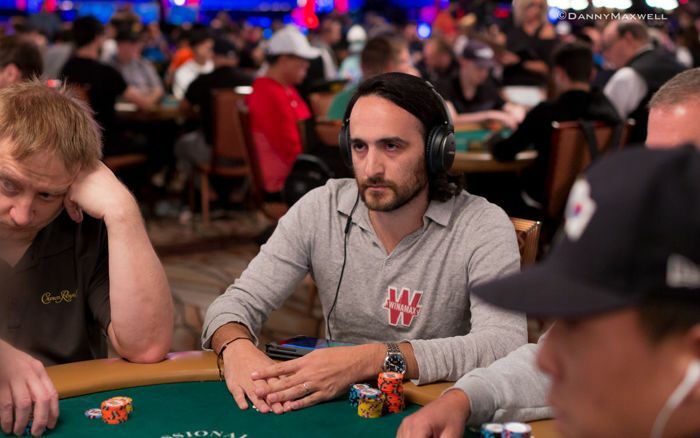 Lybaert caught the spotlight by finishing 24th in this year's WSOP Main Event, winning $282,630. It wasn't even his biggest cash of the series; Lybaert also won $290,315 by finishing 3rd in the Marathon. These are not his biggest scores; last year at EPT Barcelona, Lybaert finished 3rd in the €1,100 EPT National to win €368,473. He celebrated that cash by flying to Ibiza, an island he frequents for some much-needed time away from the felt. One of Belgium's hottest stars of the moment is Kenny Hallaert. Also known under his alter ego "SpaceyFCB", Hallaert has gone on an absolute tear in the past years to score over $4 million in registered lifetime cashes. His biggest cash to date was made when he reached the Main Event November Nine in 2016, eventually finishing in 6th place after busting to eventual winner Qui Nguyen. Hallaert received $1,464,258 for his deep run. In the months leading up to the delayed final table, Hallaert subjected himself to rigorous coaching from none other than Fedor Holz. 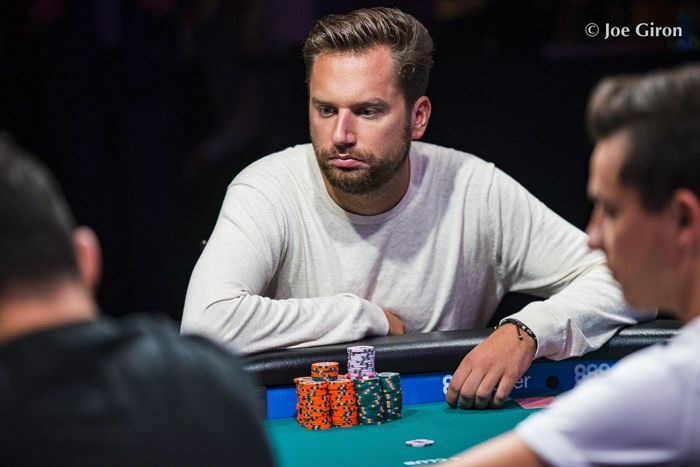 Although the WSOP Main Event final table didn't bring what he'd hoped, the training paid its dividends, dramatically improving Hallaert's skill set for years to come. 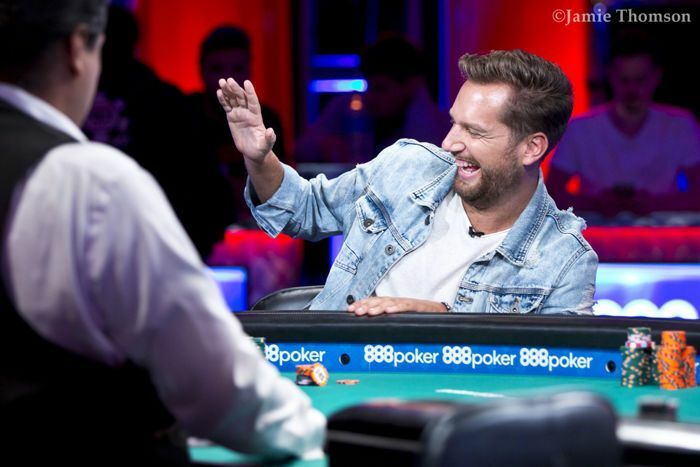 The Belgian has been unstoppable ever since the big final table and has racked up four six-figure cashes along the way, including a 10th-place finish in the €111,111 High Roller for One Drop at last year's WSOPE, worth €295,131. Besides playing poker, Hallaert, who resides in London, England, is the tournament director for Unibet events around the world. 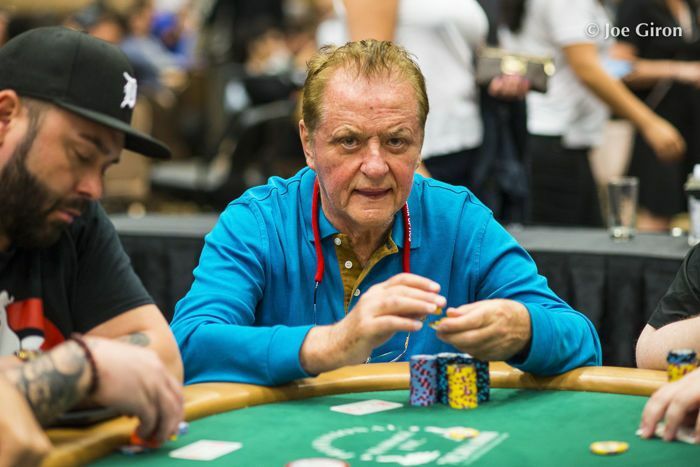 At 75 years of age, Pierre Neuville often finds himself dueling with those that could be his grandkids. Make no mistake though, Neuville doesn't just hold his own against these young stars, he might even show them a trick or two. 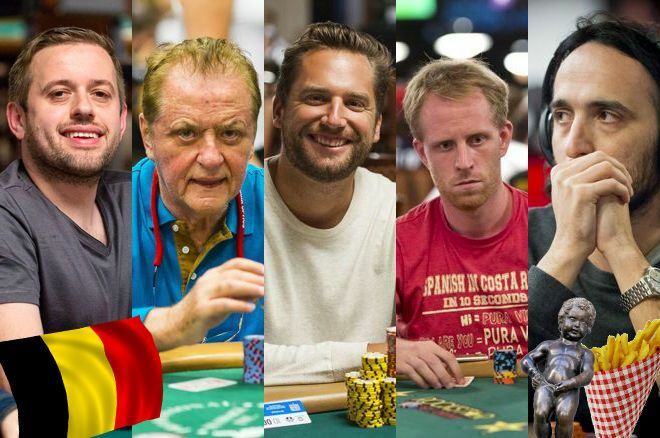 With $4,552,164 in lifetime winnings, there's plenty of poker potential bursting, and many have been caught off-guard by the Belgian's unexpected creative plays over the years. Neuville's biggest cash to date came back in 2015 when he became a November Niner. 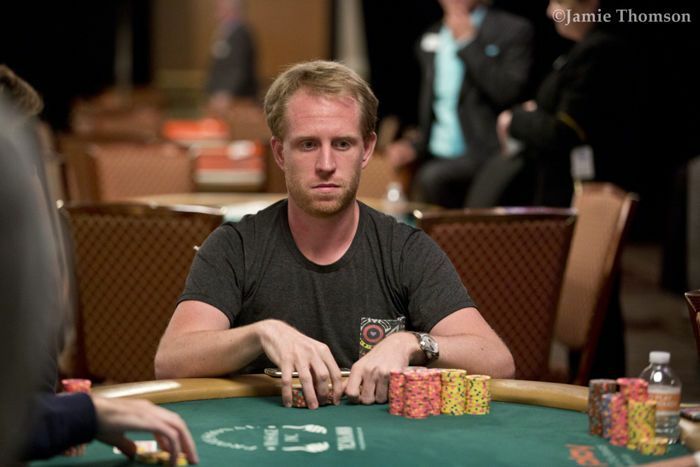 He eventually ended up finishing 7th in the WSOP Main Event, cashing $1,203,293. Besides his deep run in the Main Event, Neuville has plenty of other accolades, including two runner-up finishes in EPTs and a runner-up finish in a $1,500 No-Limit Hold'em 6-Max event. Despite the millions in lifetime winnings, Neuville has won just four trophies over the years, with his biggest victory made back in 2012 in the $2,200 No-Limit Hold'em Big Bounty for a relatively paltry sum of $79,080. If you've played an EPT over the years, chances are high you've either sat at a table with Neuville or his online alter ego "Zoutechamp". Dubbed "The Serial Qualifier" by his peers, Neuville holds the record for qualifying for the most EPTs online. It's an incredible accolade for the former vice-president of Hasbro, who only started playing poker actively in his 60's. Next to Davidi Kitai, Michael Gathy is the only other Belgian player with a bracelet, and like Kitai, Gathy sports three pieces of jewelry. Gathy has amassed $2,549,779 in lifetime earnings, with the three bracelets accounting for $1,280,285 or half of his winnings. Gathy won his first of three bracelets back in 2012 when he stood tall in a $1,000 No-Limit Hold'em event. He claimed the coveted prize by defeating 2,798 other players and padded his bankroll with $440,829. Gathy showed his prowess in the $1,000 events again the next year, when he won the $1,000 No-Limit Hold'em Turbo for $278,613. Gathy's third bracelet came in 2016 and is his biggest cash to date: he won $560,843 in the $5,000 No-Limit Hold'em 6-Handed, defeating the likes of Adrien Allain and Scott Margereson at the final table. 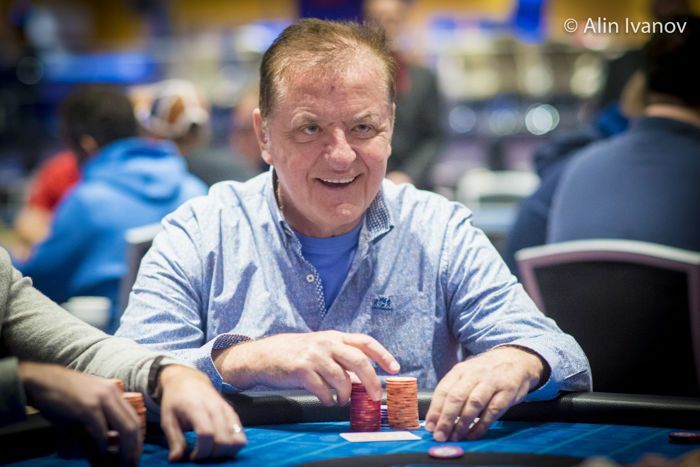 Like all other Belgians in this article, Gathy is still very much active and cashed six times at the 2018 World Series of Poker, including a final table in the $1,500 No Limit 2-7 Lowball tournament.